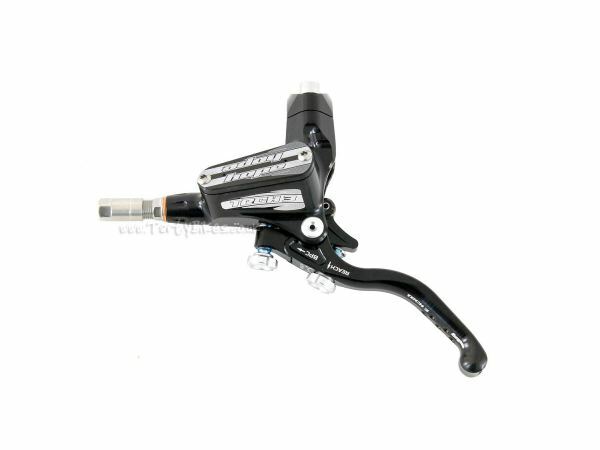 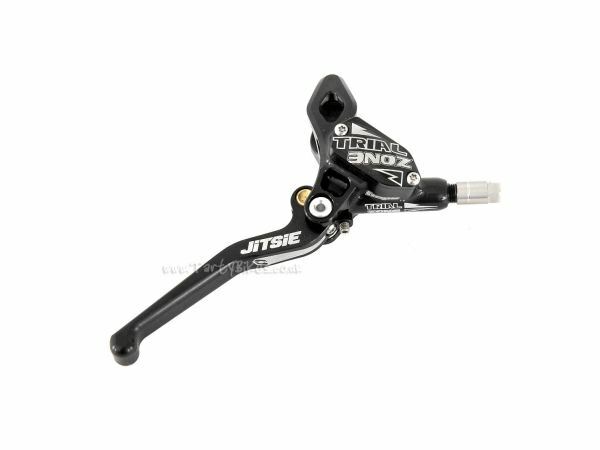 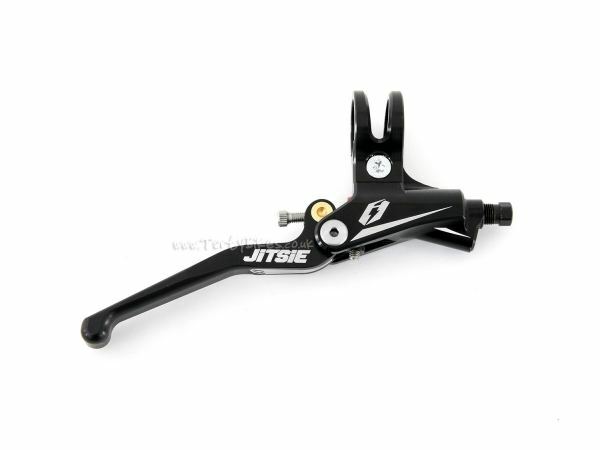 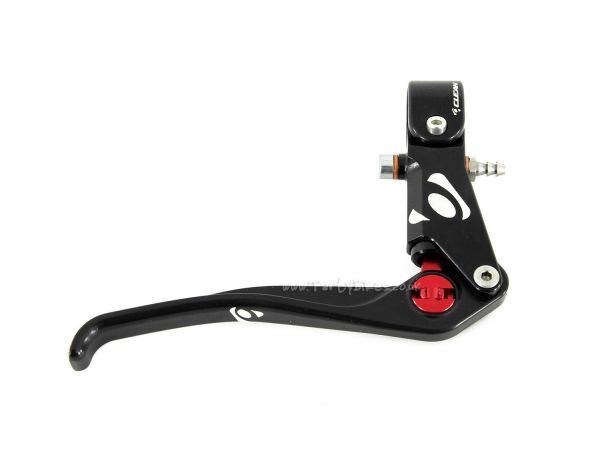 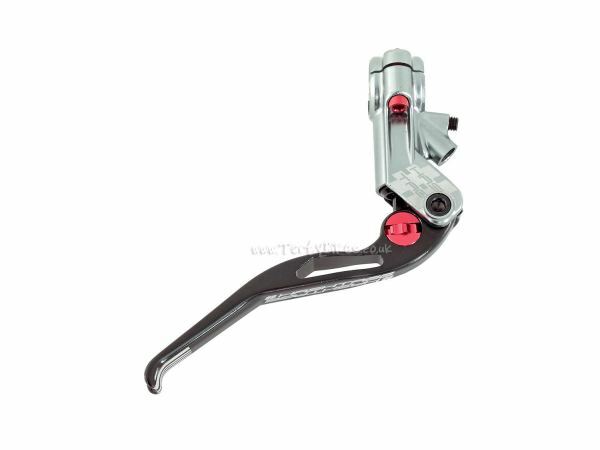 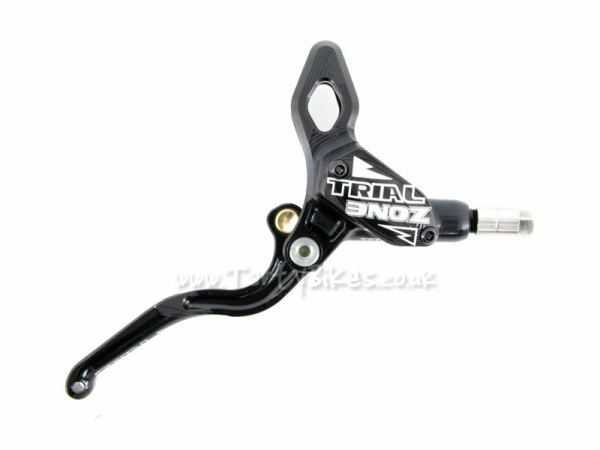 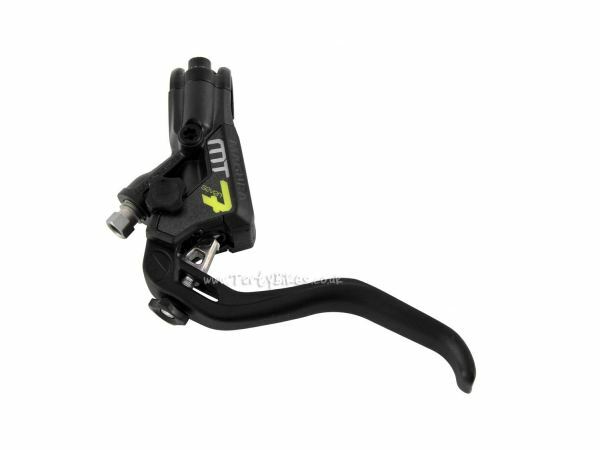 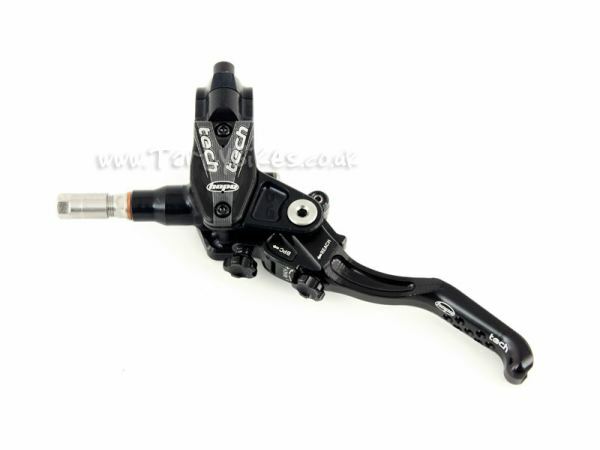 Fits MT2, MT4, MT5, MT7, MT8 & MT Trail brakes! 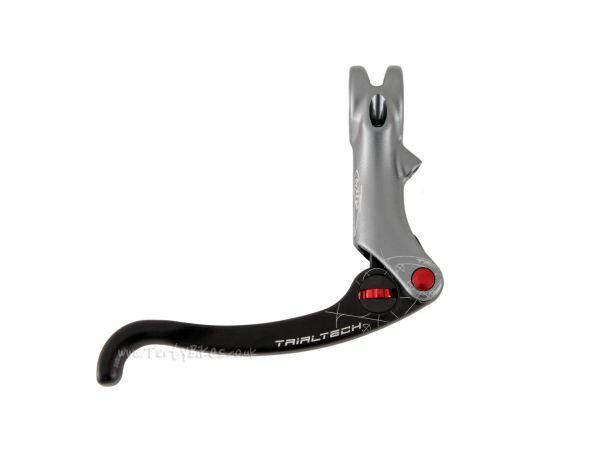 Two levers complete with all the cables! 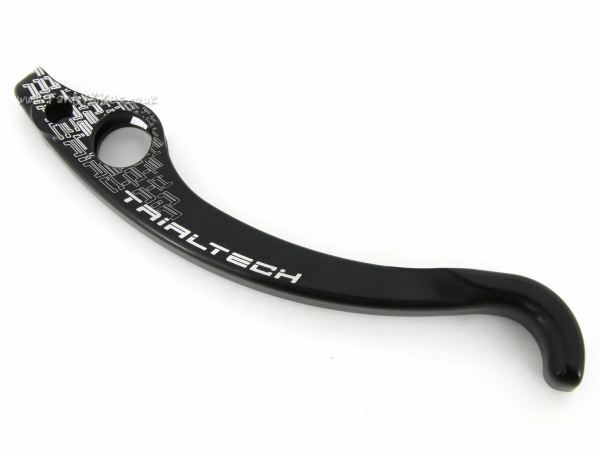 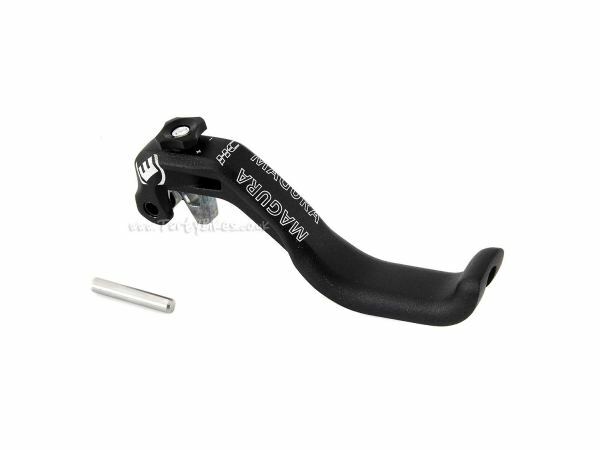 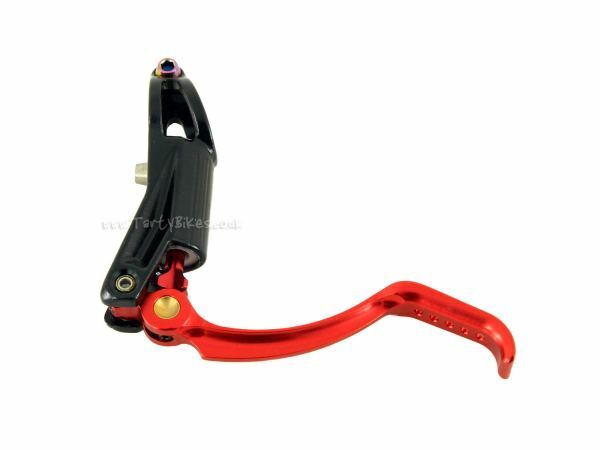 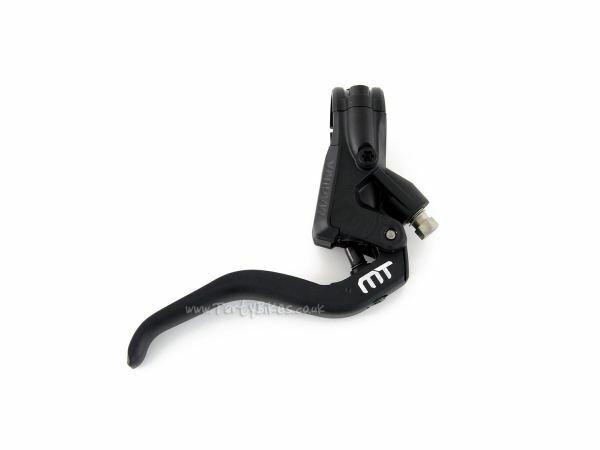 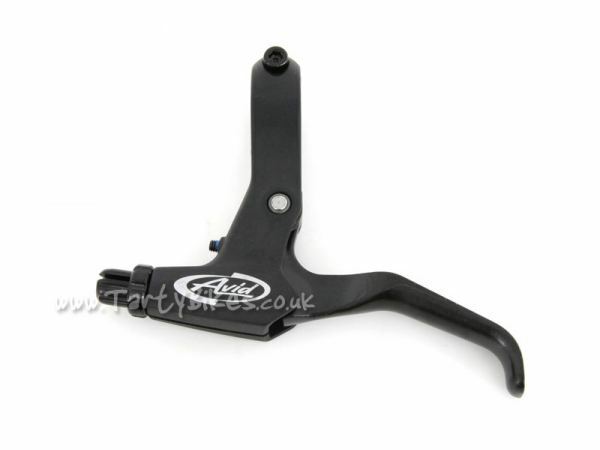 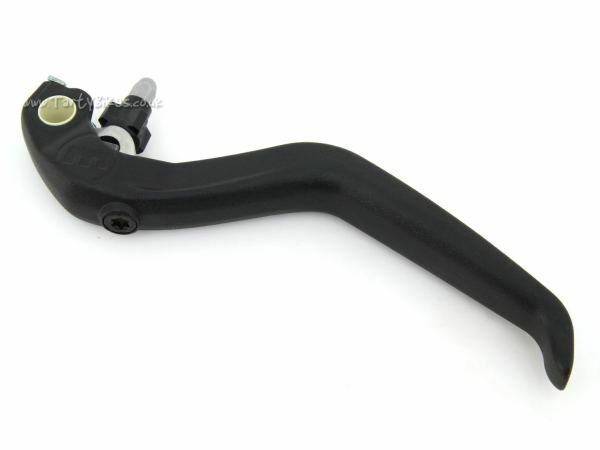 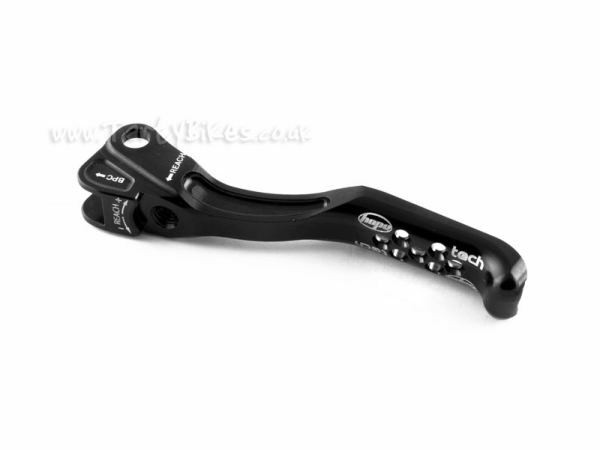 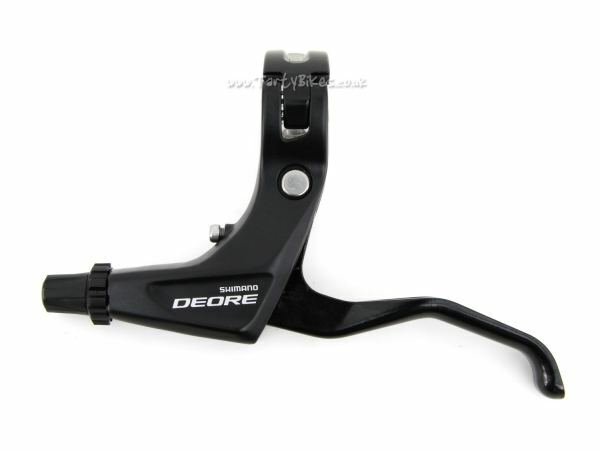 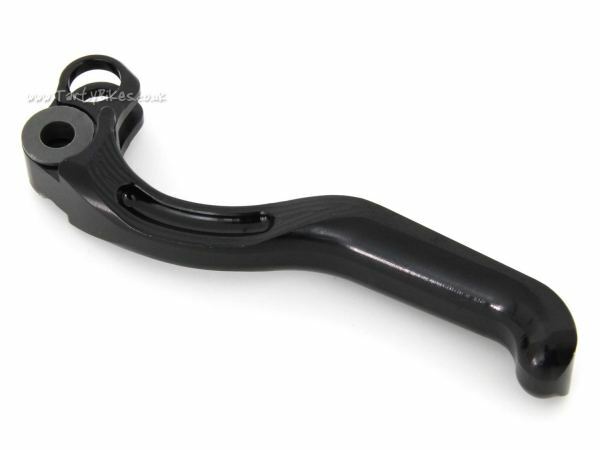 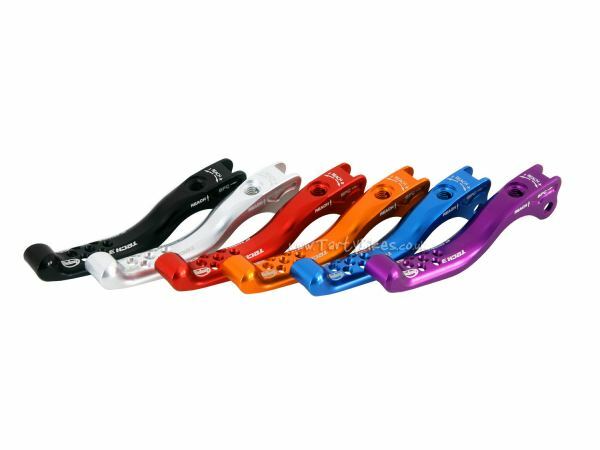 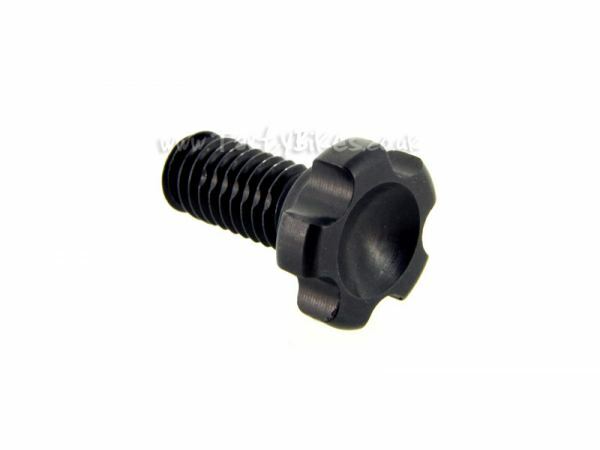 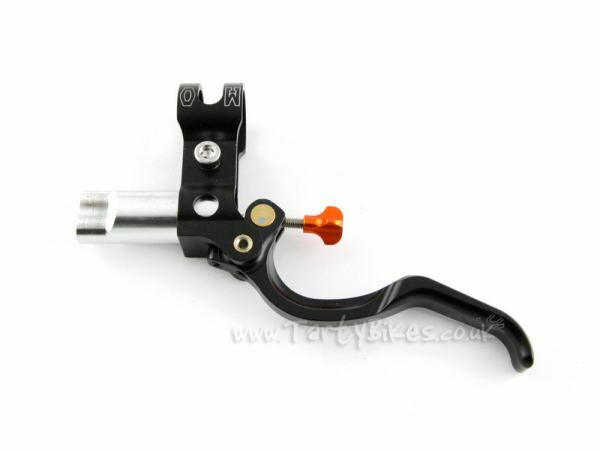 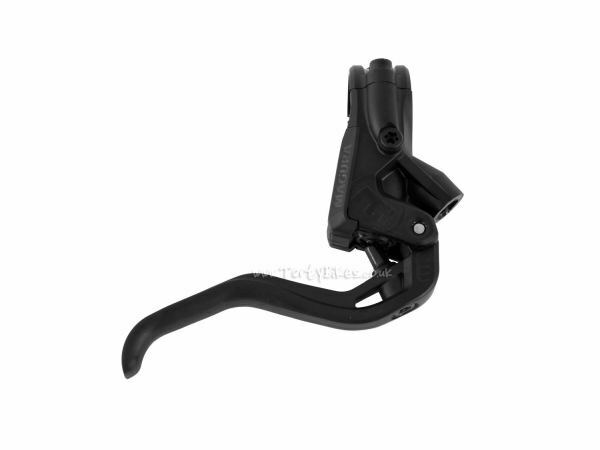 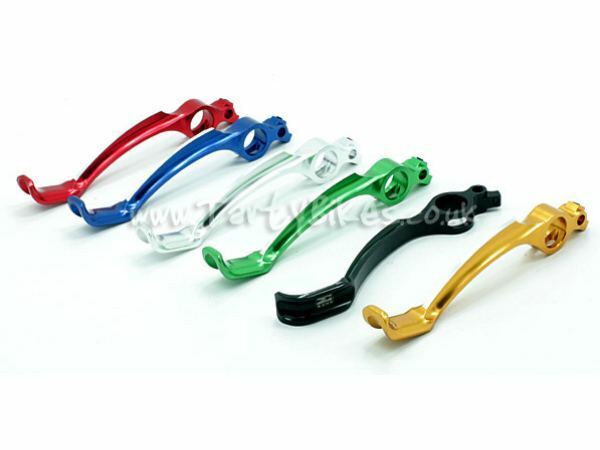 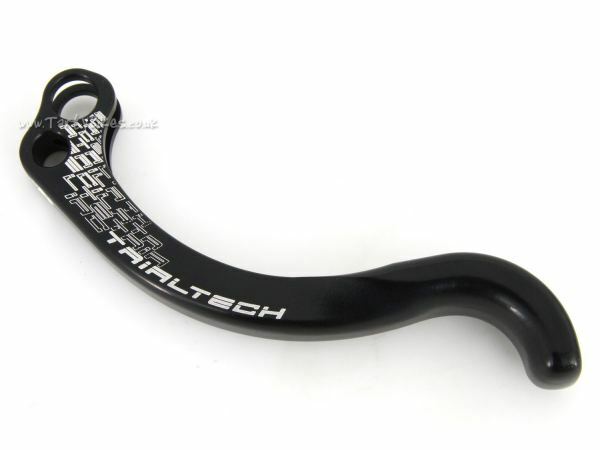 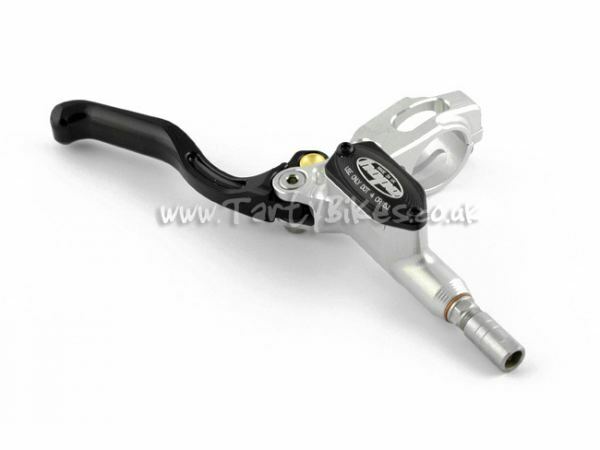 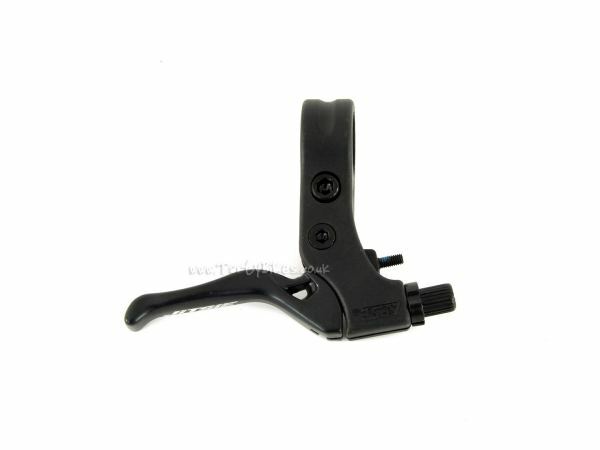 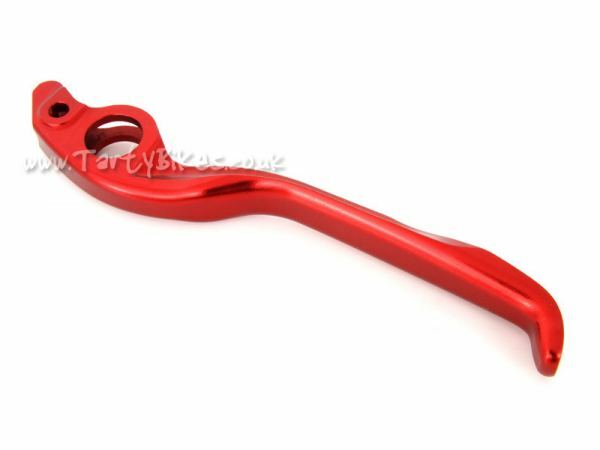 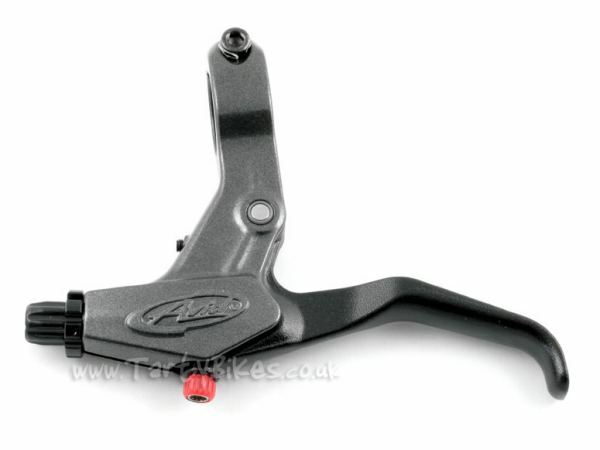 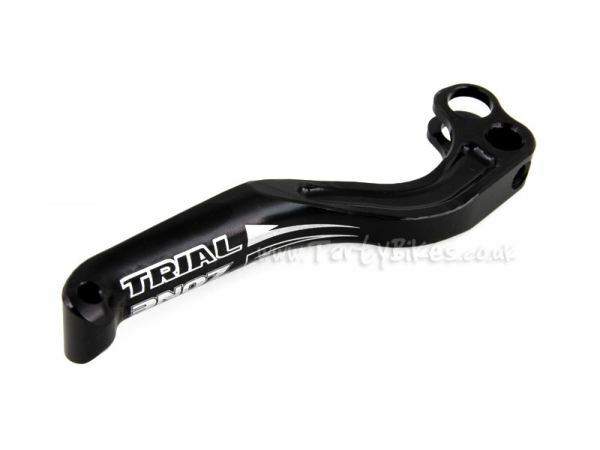 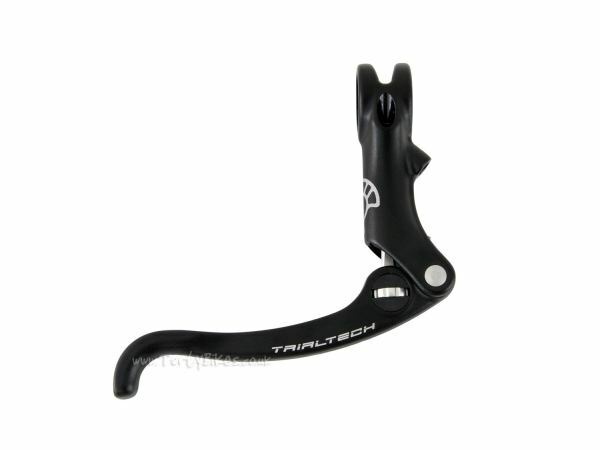 Ideal for replacing the standard lever blade on MT2, 4, 5, 6, 7 levers! 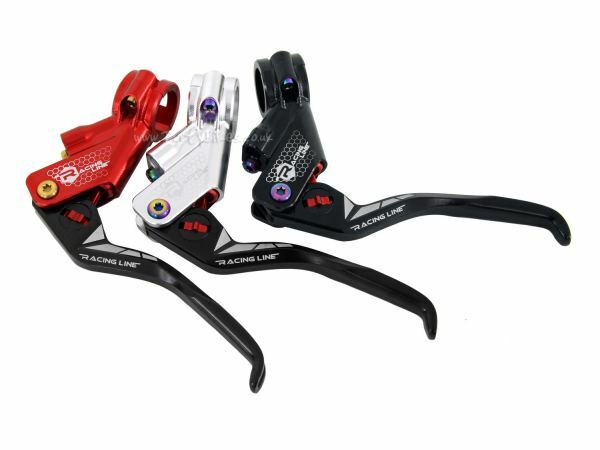 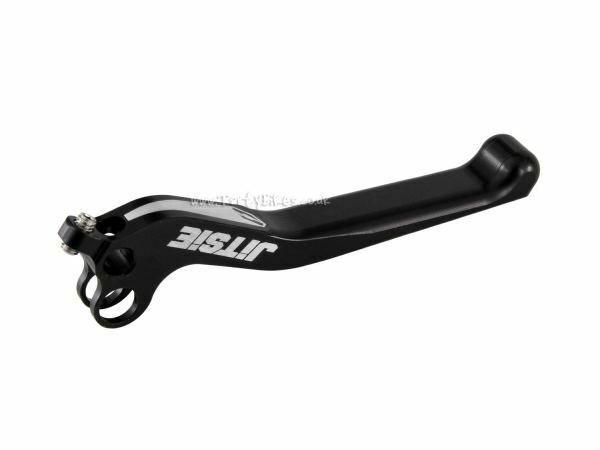 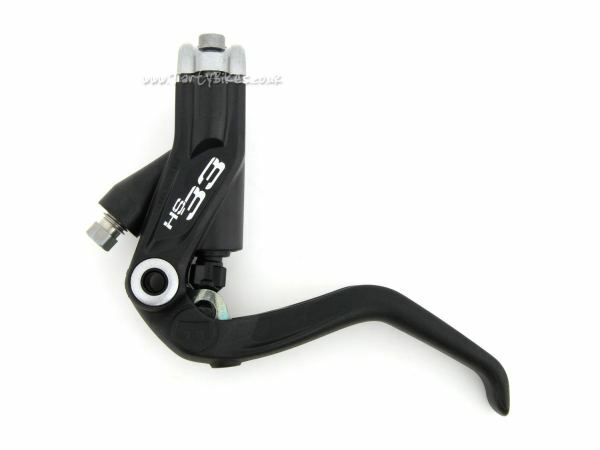 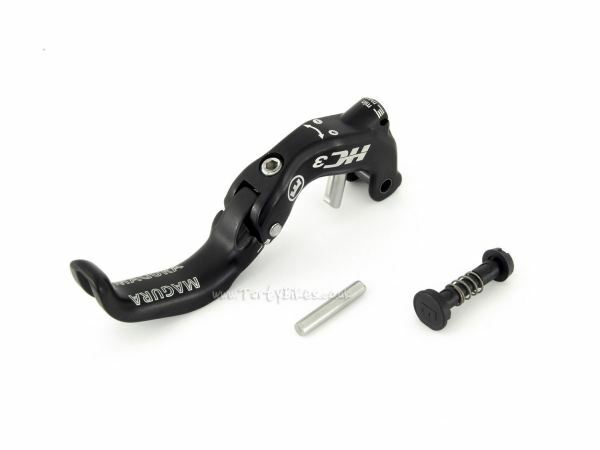 Stiffer lever blade improves brake feel. 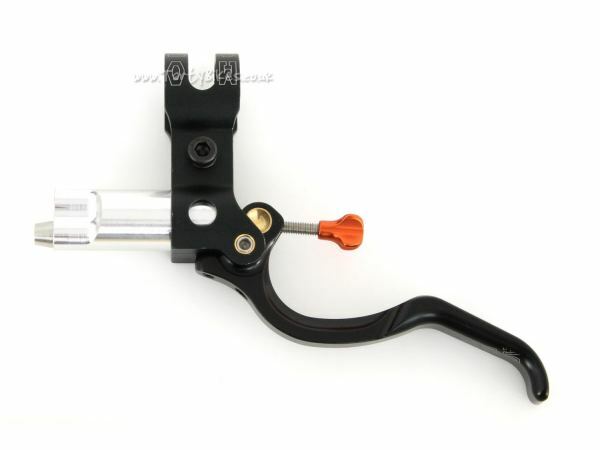 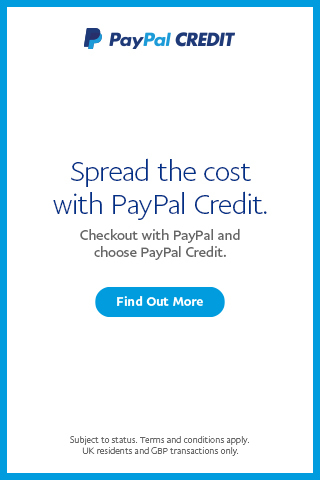 Every single part is available as a spare!